A Need For Change As An RTI Reveals That 102 Indian Rhinos Killed By Poachers Since 2008? 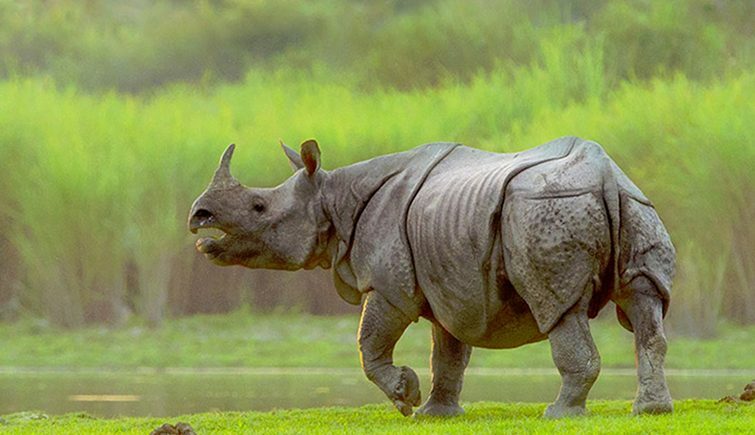 In a response to an RTI filed by Noida based environmental activist, Ranjan Tomar, it was revealed that a total of 102 one-horned Rhinoceros have been killed between the period of 2008 and 2018. The RTI response also revealed that 209 poachers have been arrested for these cases of Rhino deaths. 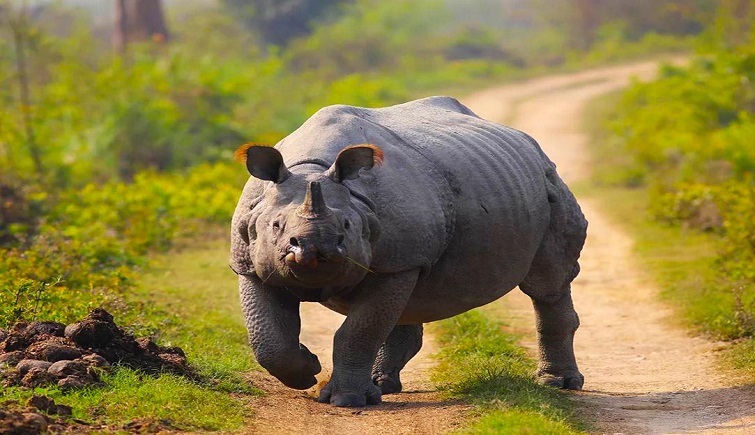 Declared as vulnerable, the Greater One-horned Rhinos are found in Indo-Nepal terai, Assam and northern West Bengal. 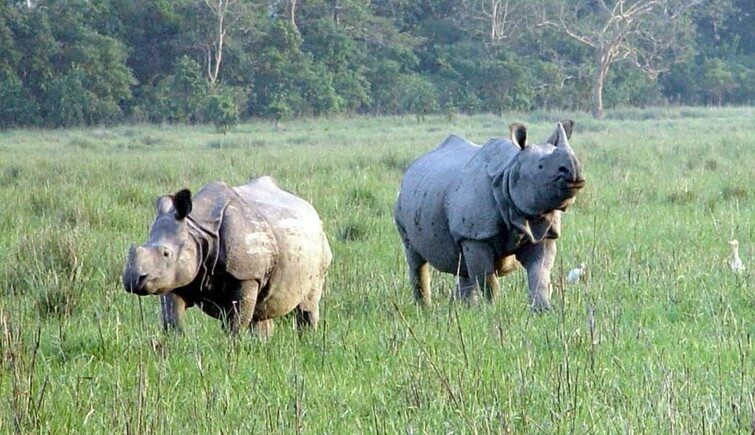 The total population of Indian Rhino is estimated to be around 3,500 in India and Nepal, with Assam having the highest population in India. Noida based lawyer Ranjan Tomar filed an RTI seeking a response to the total number of Rhino poaching deaths in past 10 years. In the response provided to him by the Ministry of Environment and Forests, it was stated that a total of 102 Rhino deaths due to poaching have been reported in India since 2008. 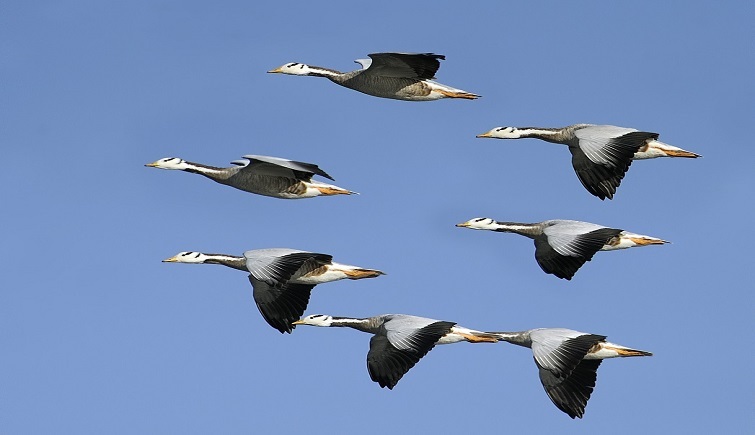 The data was provided by the Wildlife Crime Control Bureau(WCCB). Assam, which has the highest Rhino population in India also witnessed the most number of poaching deaths, with total count as high as 84. 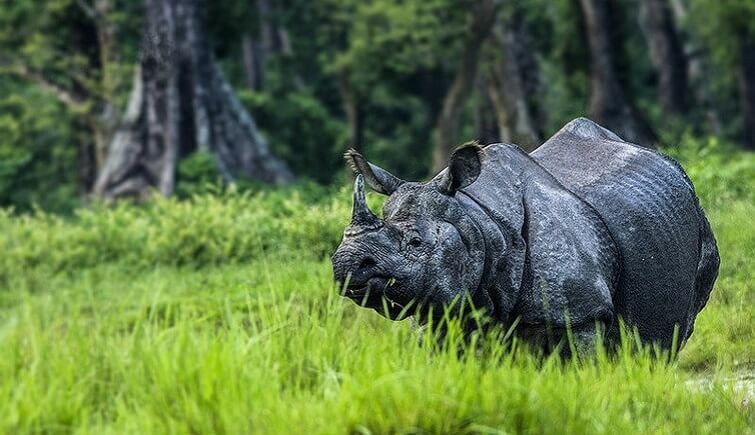 West Bengal and Uttar Pradesh are the only two other states to have witnessed cases of Rhino poaching. Tomar who filed the RTI seeking the number of arrests made in cases of Rhino poaching believes that there is a need for stricter law for Rhino protection. WCCB in their reply stated that a total of 209 arrests have been made in cases of Rhino poaching for the above mentioned ten years period. Tomar had also sought a response regarding estimated monetary value of body parts of Rhinos killed by poachers, but WCCB said that it doesn’t maintain any such data. 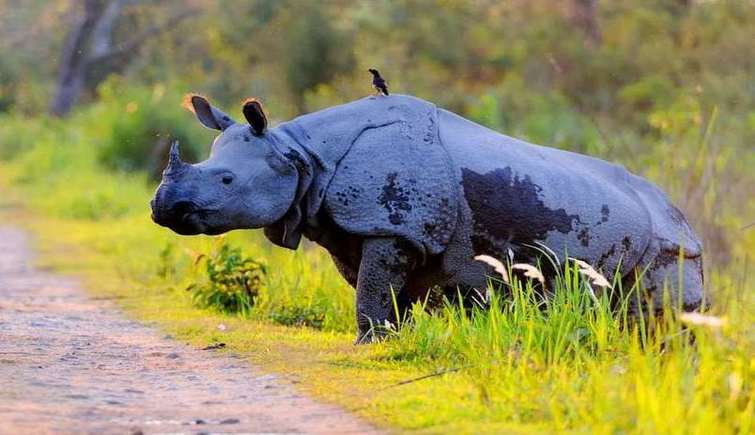 Tomar said that official response suggests that there is an immediate need for stricter implementation of the laws implemented by the centre and state governments if we wish to preserve the already endangered population of Rhinos in India. He also added that the findings reveal that the Rhino habitat has shrunk over a period and Rhinos are now found in a handful of states, which is a worrisome finding. Tomar in the response he received, highlighted the fact that the number of Rhino killings have seen a decline. 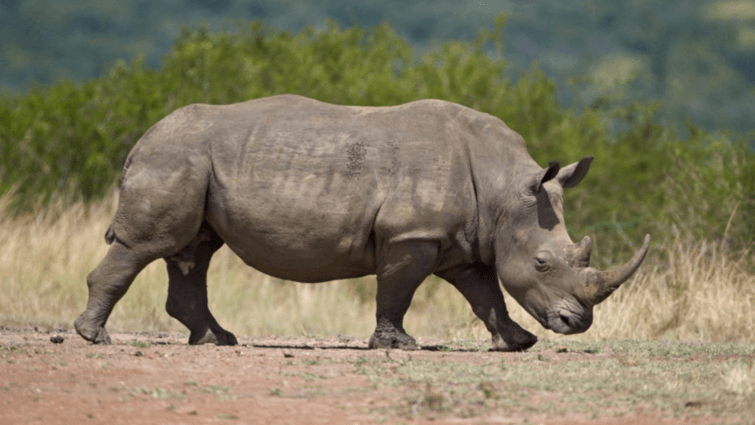 While there were 22 deaths each year in 2013 and 2014, the recent trends have shown a decline in cases of Rhino poaching. Tomar, however, believes that there is a need for conservators to step up actions and limit such killings. Since 1975, India has placed Rhino under the endangered category, giving special attention to its protection. 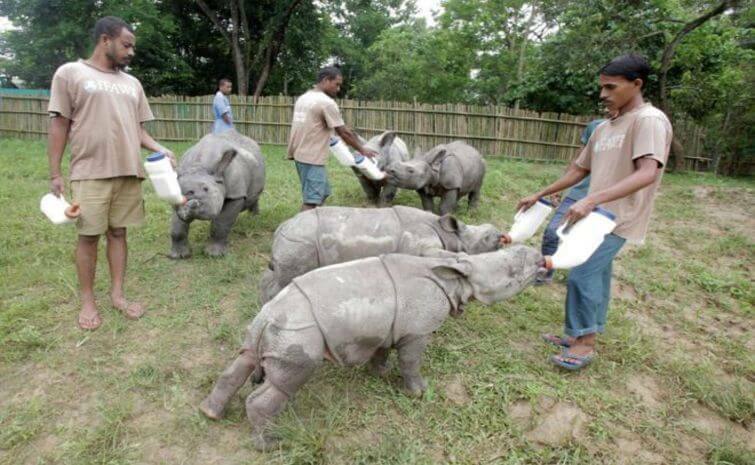 In the 1980s, Rhino translocation project was initiated to ensure an even distribution of Rhino population. However, despite all the efforts, poaching was still the biggest challenge for conservators. Wildlife Protection Act of 1972 has ensured that no case of poaching goes unnoticed. 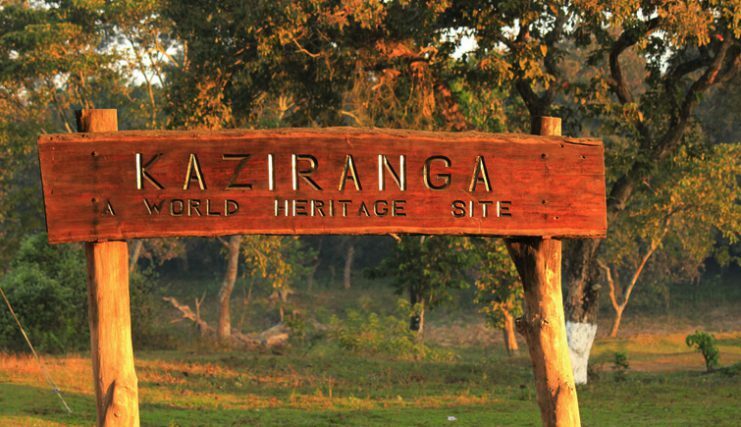 A debatable measure, Kaziranga National Park has implemented the policy to shoot a poacher to save Rhinos. 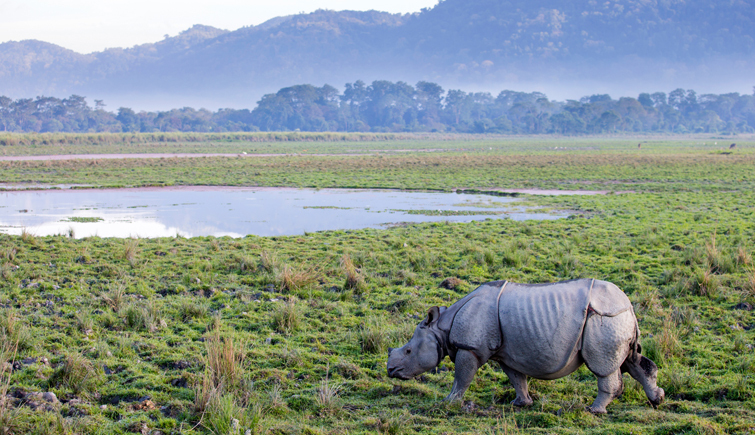 Kaziranga National Park is the haven for Indian Rhinos and in order to protect them, Forest Guards have been given authority to shoot any suspected poacher. What lies ahead for Indian Rhinos? Although there has been a decline in Rhino poaching cases, the battle is yet not over. The increasing population need to be preserved and proper distribution is required. Also, there needs to be a policy to ensure the protection of natural habitats of Rhinos.